Police Car Smash 2017 - The cliched police vs. criminal story gets a brand new twist with this police car crashing adventure. Chase, smash, and catch escaping criminals as a cop in a crime-ridden city! Start the engine and grab the steering wheel, ‘cause you’re about to restore law and order! Use your beefy police vehicle to crash into all kinds of thugs, gangsters, and thieves. It’s a car showdown! 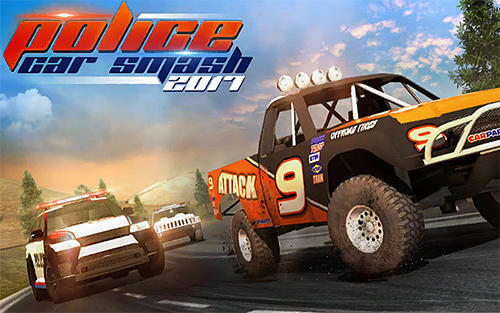 Police Car Smash 2017: install APK and play the game.